ГлавнаяМорское ЧтивоShip NavigationNavigation Equipment and ResourcesWhat is Electronic Chart Display and Information System (ECDIS)? The Electronic Chart Display and Information System (ECDIS) is a development in the navigational chart system used in naval vessels and ships. With the use of the electronic chart system, it has become easier for a ship’s navigating crew to pinpoint locations, and attaining directions are easier than before. The ECDIS utilises the feature of the Global Positioning System (GPS) to successfully pinpoint the navigational points. Because the GPS is a highly reliable system, the utility and the reliability of the ECDIS as an electronic chart system can never be doubted. It also has to be noted that the ECDIS adheres to the stipulations set by the International Maritime Organisation. This factor also adds to the trustworthiness of the electronic chart system. In addition to the GPS for pinpointing routes, the ECDIS also employs the systems of AIS and Radar in order to facilitate better navigational application. The navigational routes are displayed incorporating of a system known as Electronic Navigational Charts. There are two different types of ECDIS and both are used in different sectors of marine areas, in spite of the technology involved being the same. 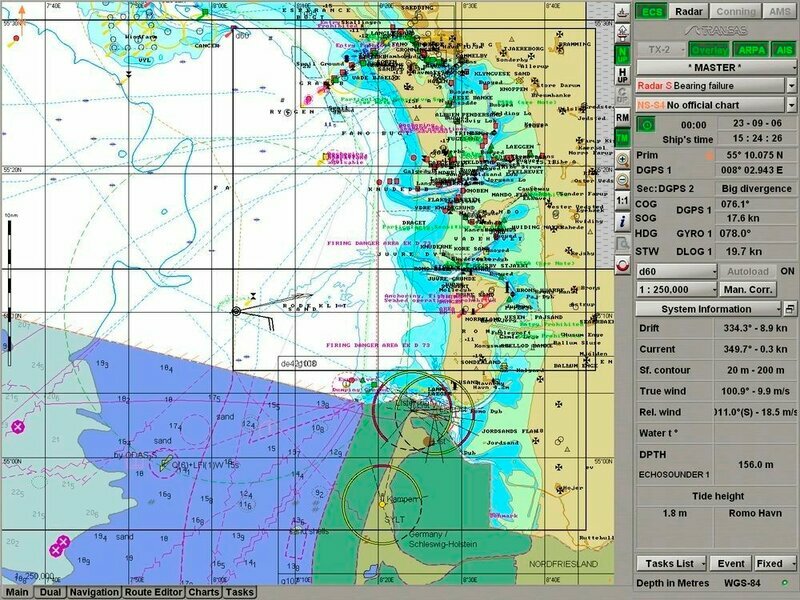 Vector ECDIS: The vector variation of the electronic chart system is used mainly by government naval vessels than commercial ones. The Vector ECDIS adheres to the norms set up by the International Hydrographic Organisation and is well advanced in the sense that, it can be pre-programmed to indicate any threat to a naval vessel’s position in case other ships and naval vessels are also in a similar location in the water. Raster ECDIS: These are a more traditional variant of the ECDIS. In these, navigational charts that are charted out in paper are scanned and converted into the Electronic Chart System format. Because of such a conversion, it so happens that if one wants to zoom in or zoom out a particular navigational route, the process is quite easy and feasible. For the purpose of display the navigational charts in this particular electronic chart system, the technology of Raster Chart Display System (RCDS) is used in case there is an absence of the Electronic Navigational Charts. 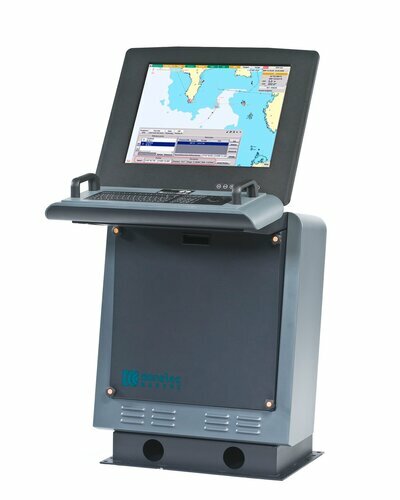 The concept of ECDIS is something that is gaining more and more popularity in today’s times. This is mainly because the concept has been officially allowed to be incorporated in the naval vessels and ships. By adopting this method of marking and charting navigational routes, it has become easier to avoid any unwanted accidents as this electronic chart system uses modern technology rather than human aid. The ECDIS as an electronic Chart System is something that allows shipping companies and ship owners a lot of mental freedom when it comes to the safety of the vessel in the water. Because of this technology, it can be said that the aspect of navigation has become faster, simpler and sleeker.